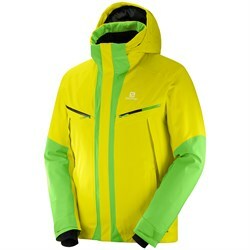 By its very nature skiing requires a good jacket. 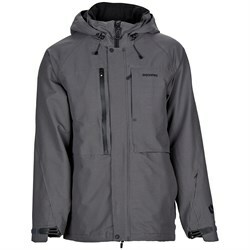 You need a men’s ski jacket that will keep you warm and dry, no matter what mother nature throws at you. 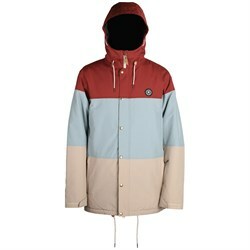 A little bit of unique style doesn’t hurt either. 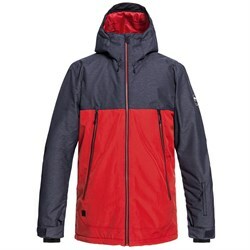 Here at evo we carry a full range of men’s ski jackets with all the technical features, high-tech fabrics, and modern fits that you need to have a great day out on the slopes. 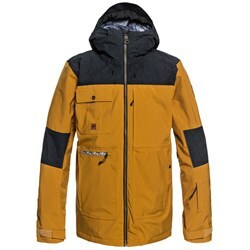 The first step to finding your next men’s ski jacket is deciding which type of jacket you need. 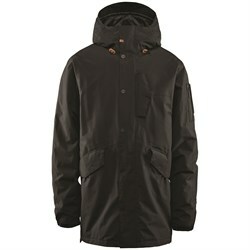 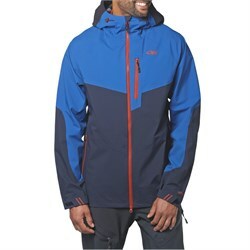 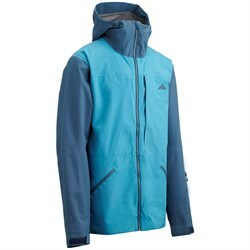 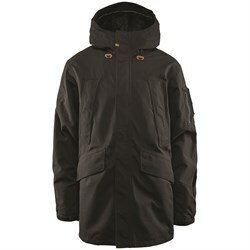 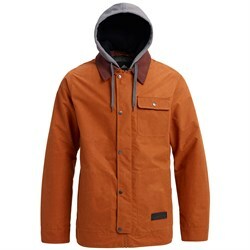 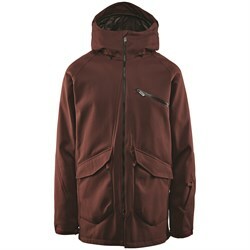 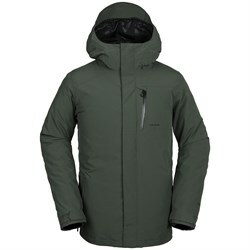 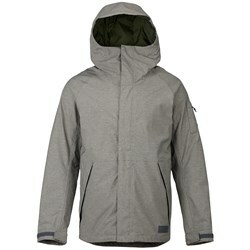 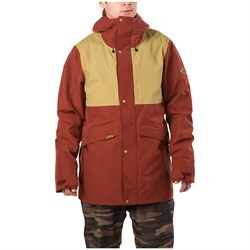 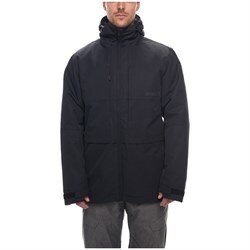 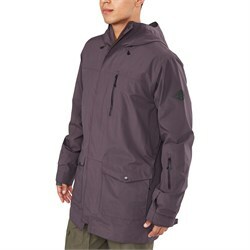 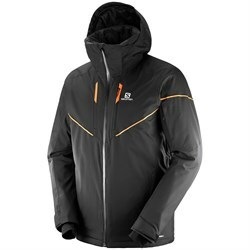 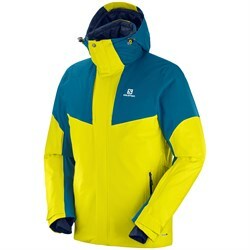 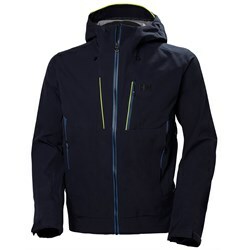 Ski jackets for men come in various styles from insulated men’s ski jackets to men’s shells ski jackets. 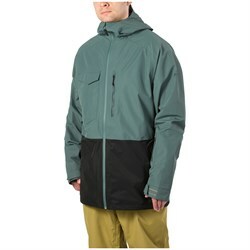 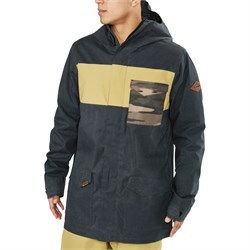 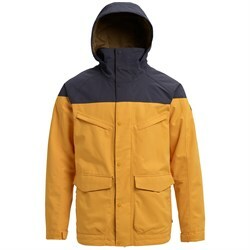 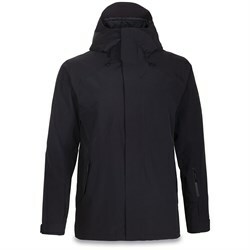 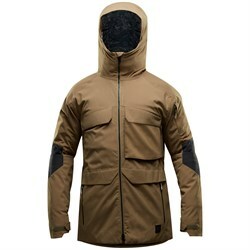 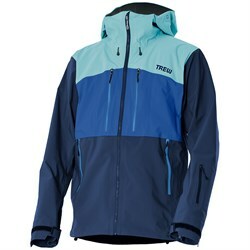 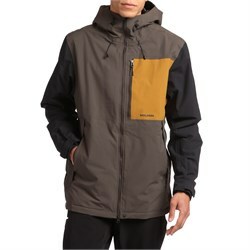 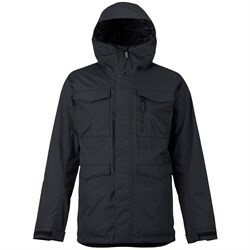 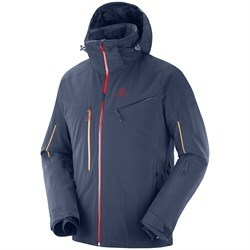 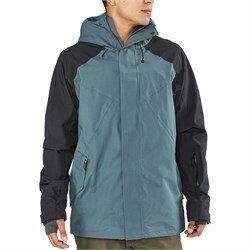 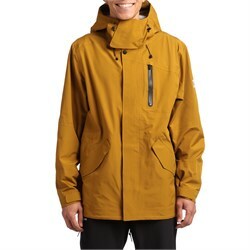 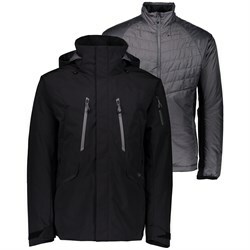 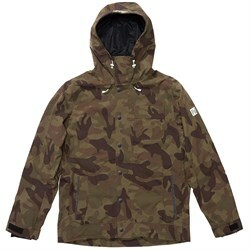 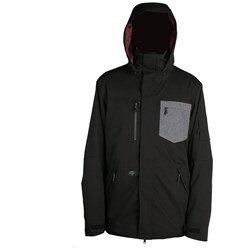 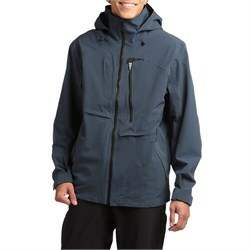 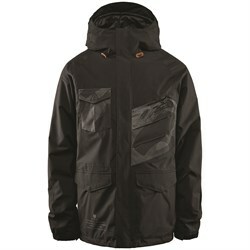 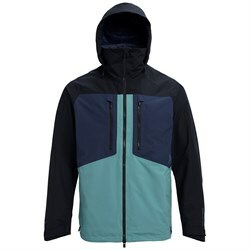 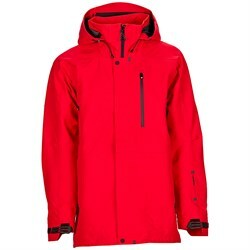 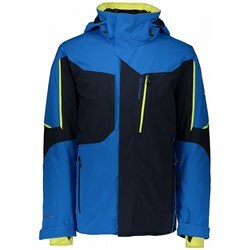 Insulated men’s ski jackets will keep you warm in even the most bitter cold, while shell jackets offer versatility and more laying options. 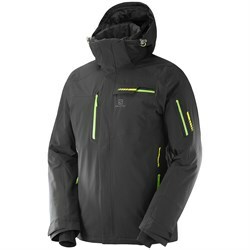 These men’s ski jackets also offer different levels of waterproofing and protection from the elements.